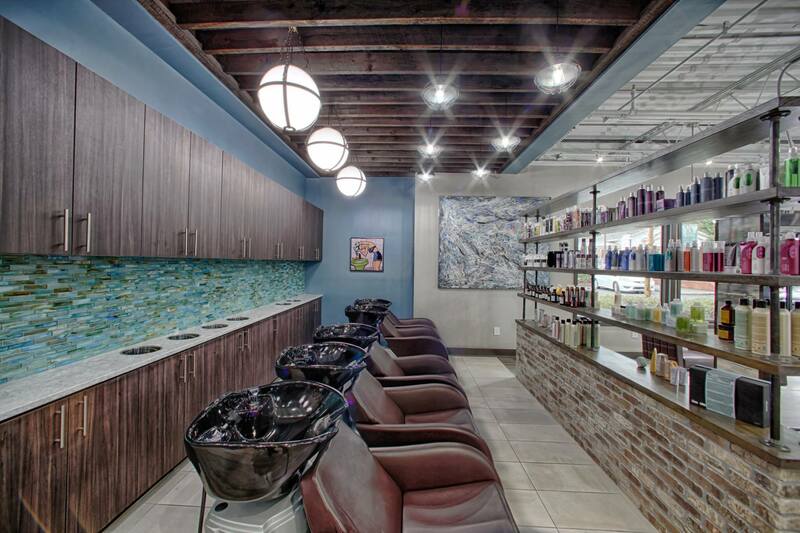 to every client along with unparalleled customer service. 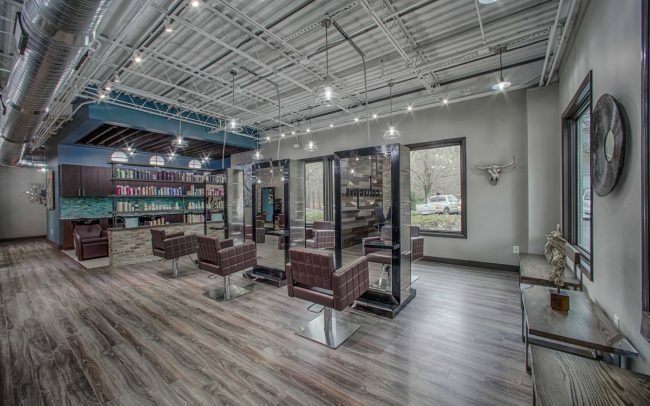 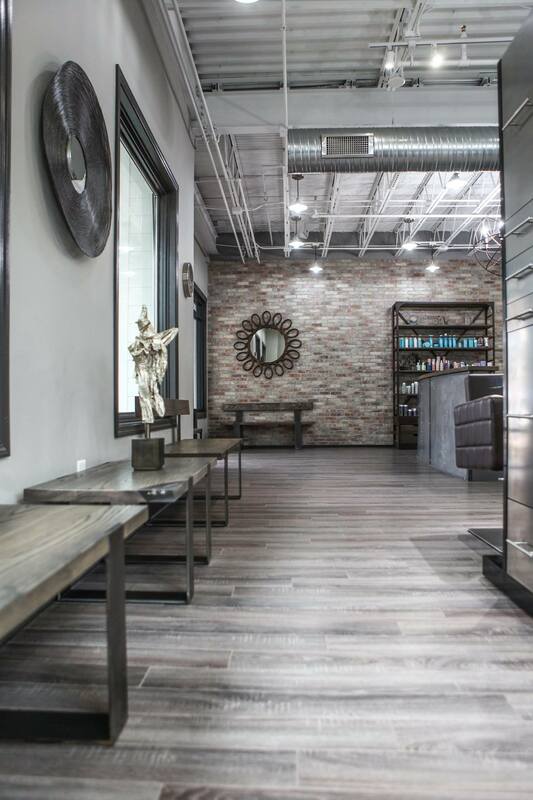 The sophistication of Vinings with the prestige and modernity of Atlanta, this trendsetting salon takes style to a whole new level. 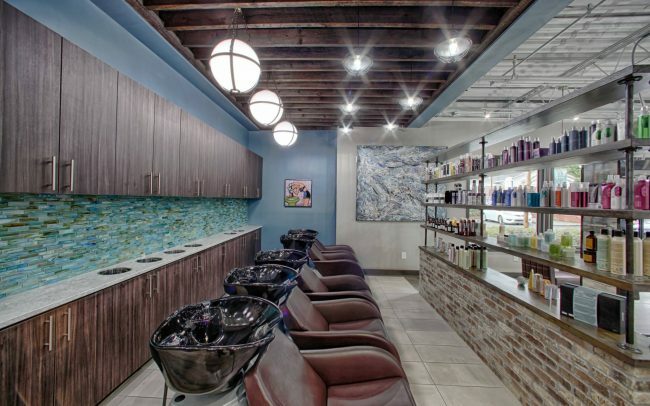 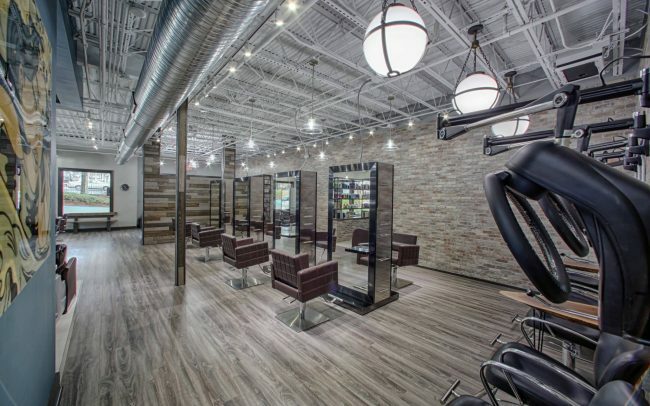 The Collective is a full-service salon featuring top stylists offering the latest in haircuts, color and styling. 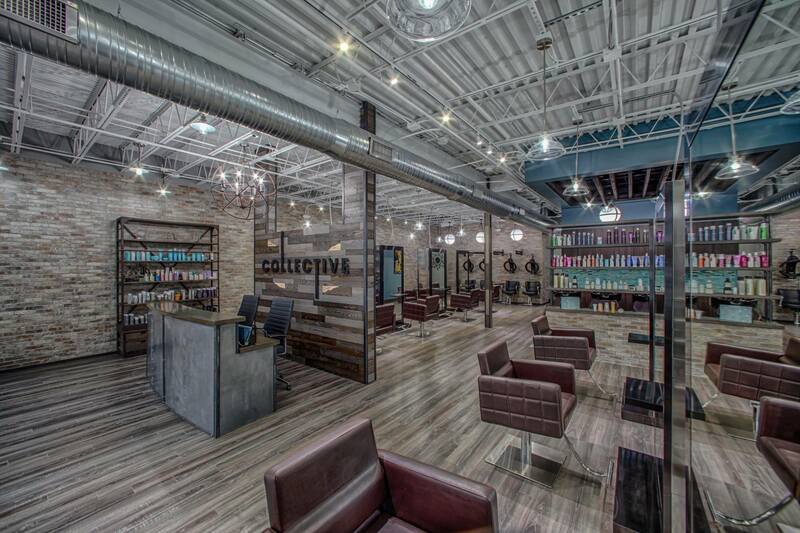 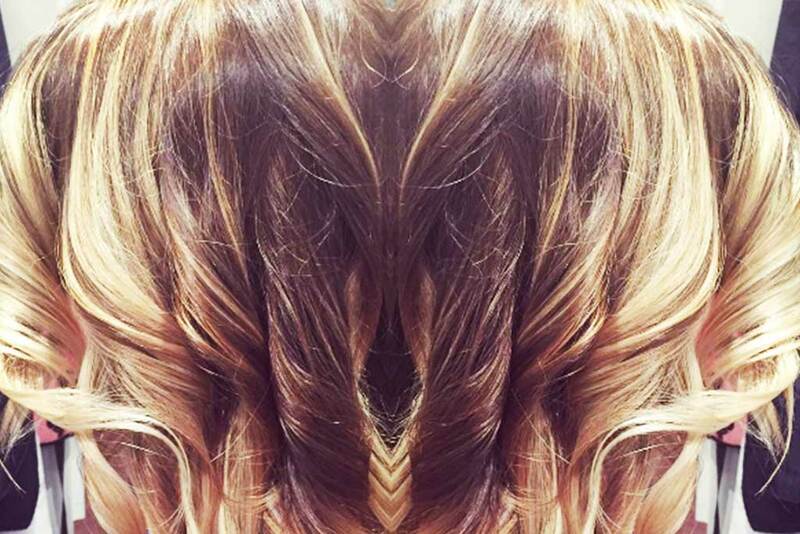 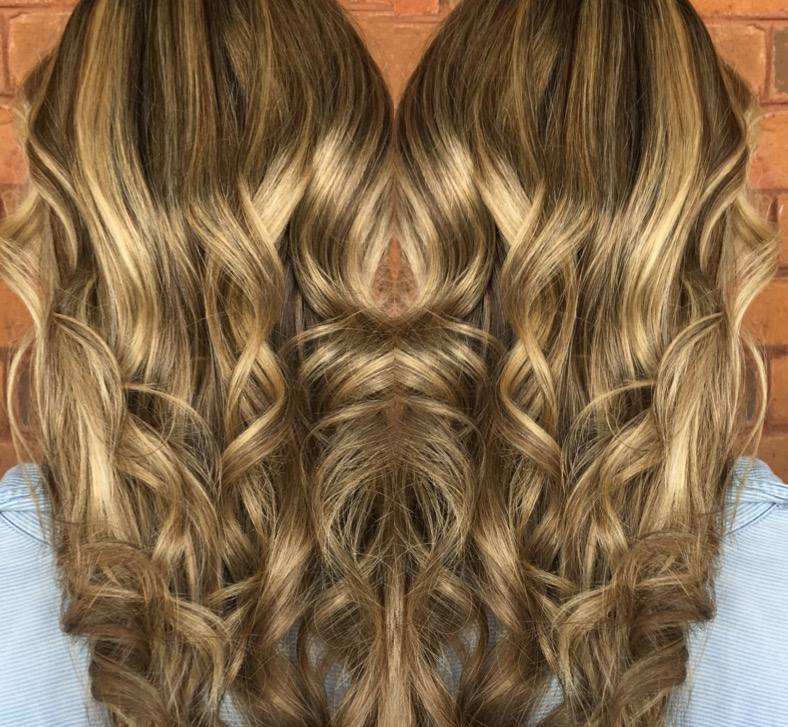 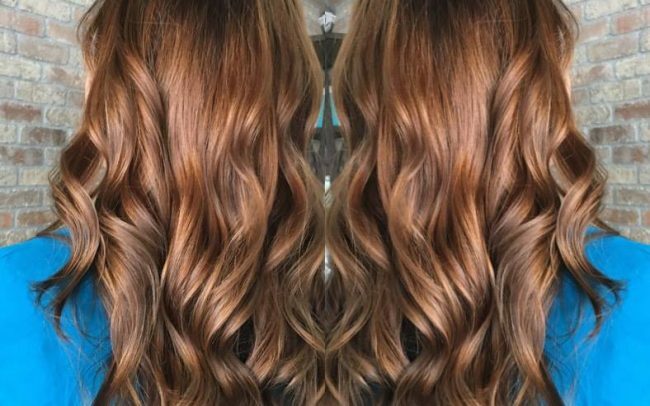 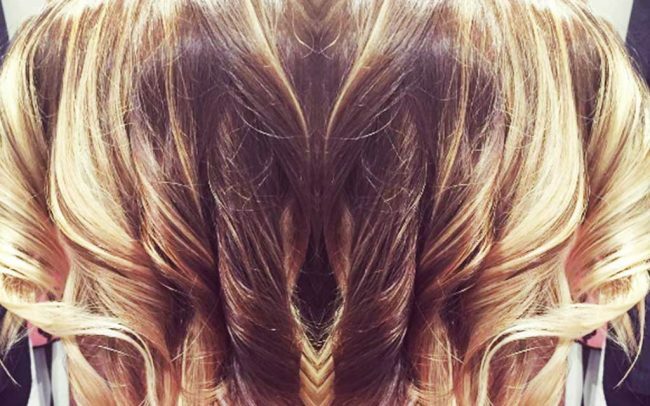 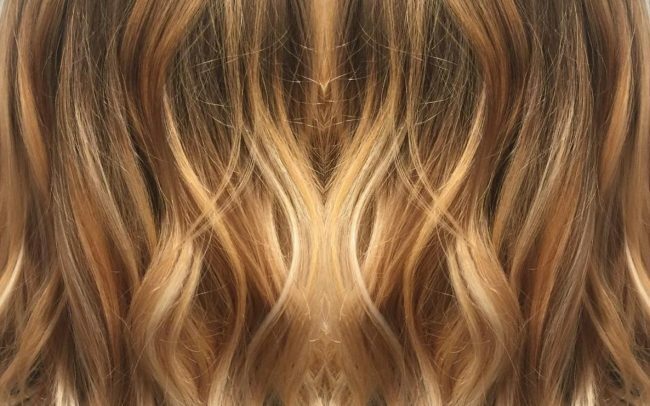 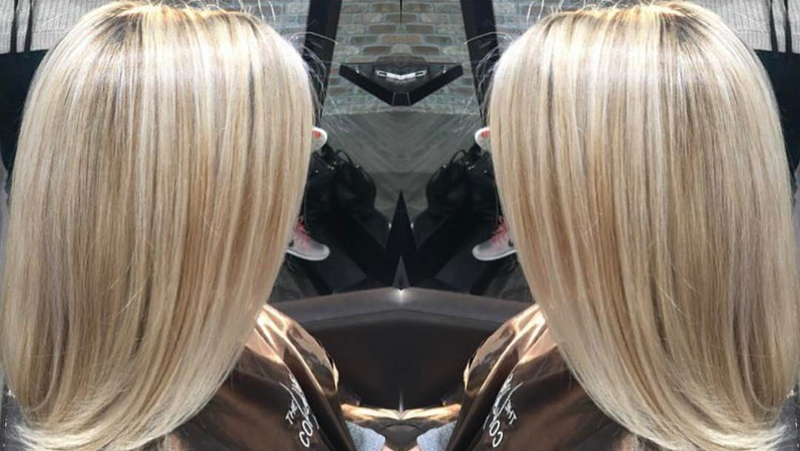 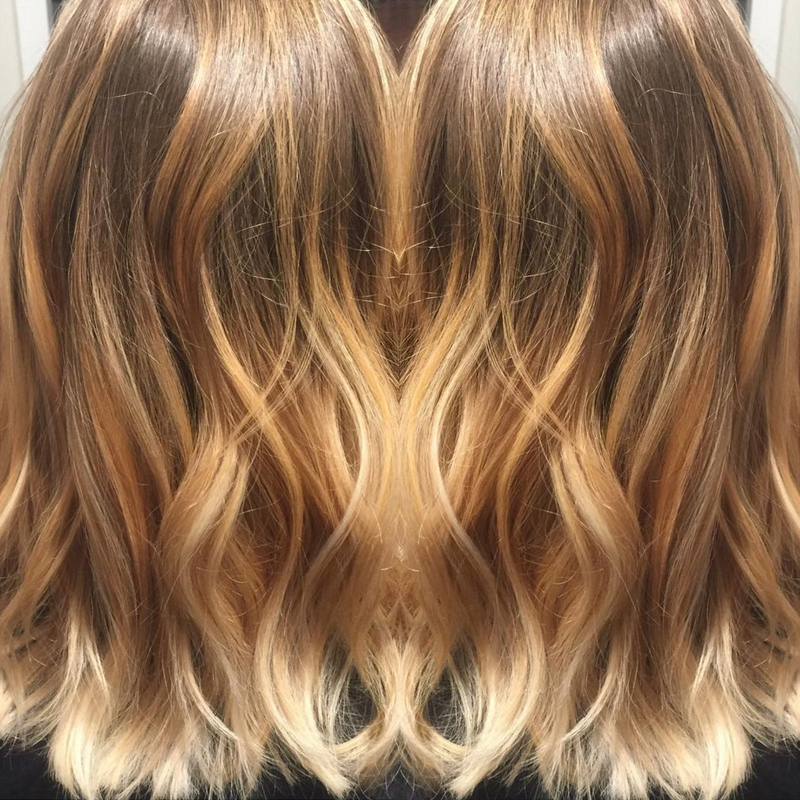 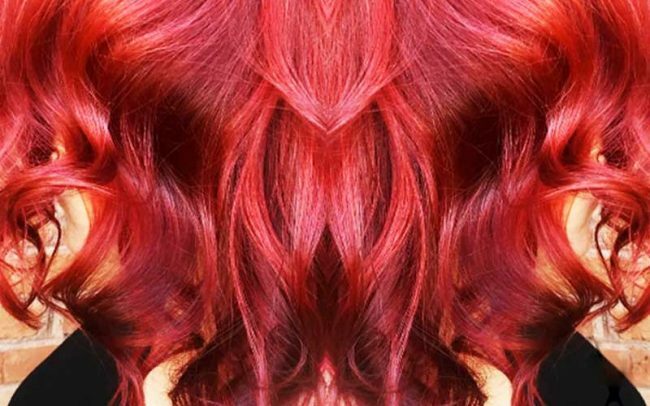 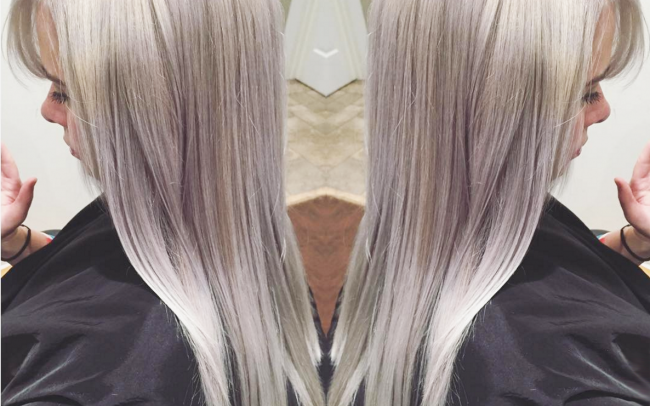 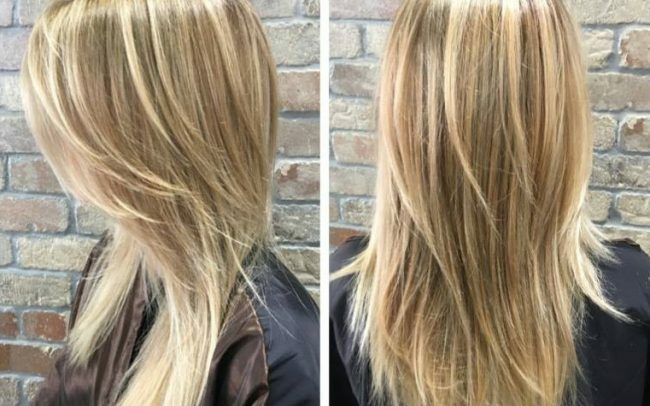 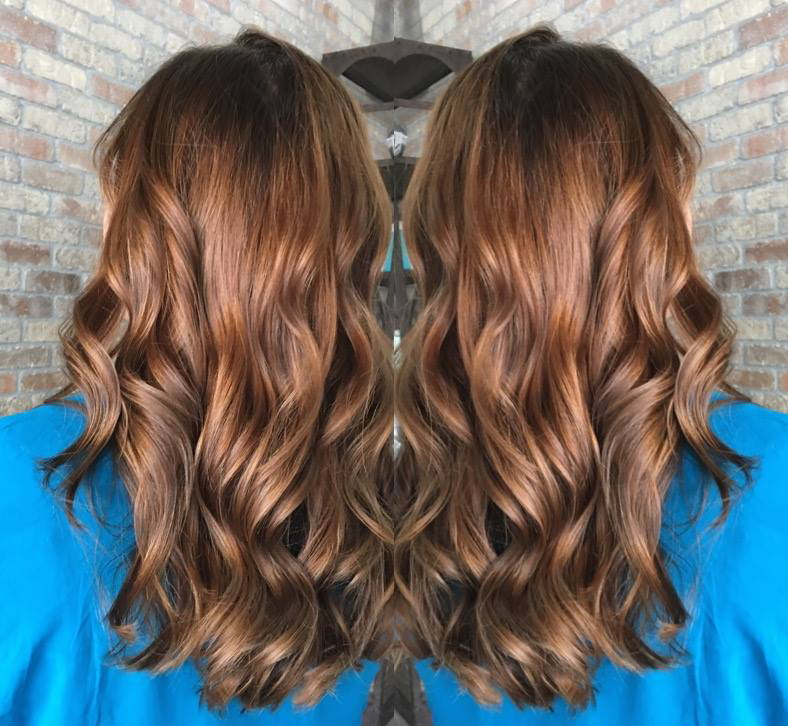 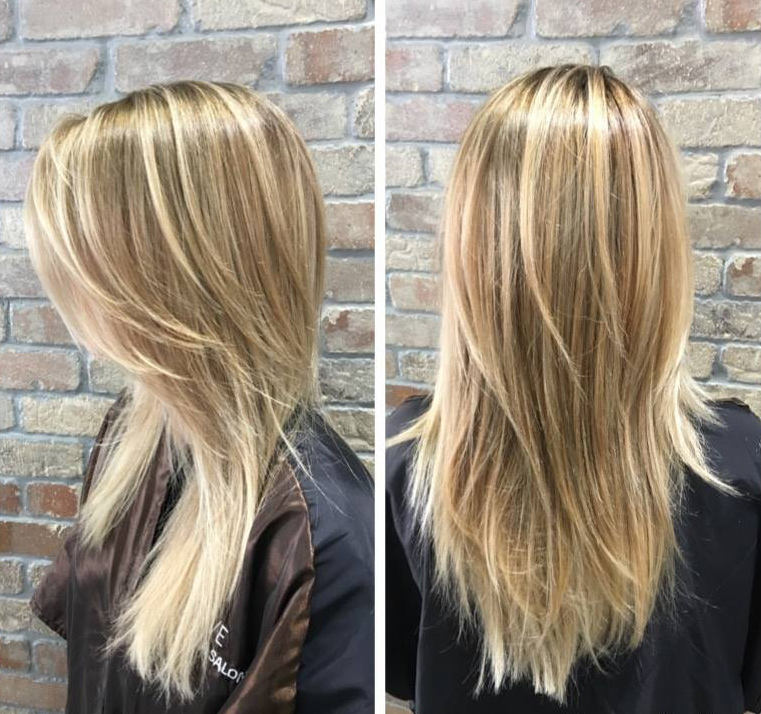 Let the stylists at The Collective give you the color you’ve always dreamed of. 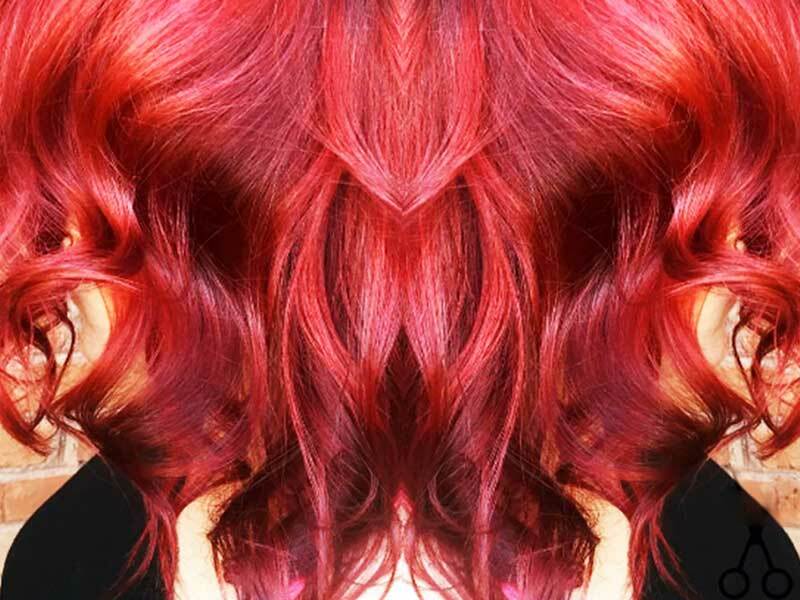 Vibrant color makes your style come alive, and our stylists are ready to help you wow your friends with your new look. 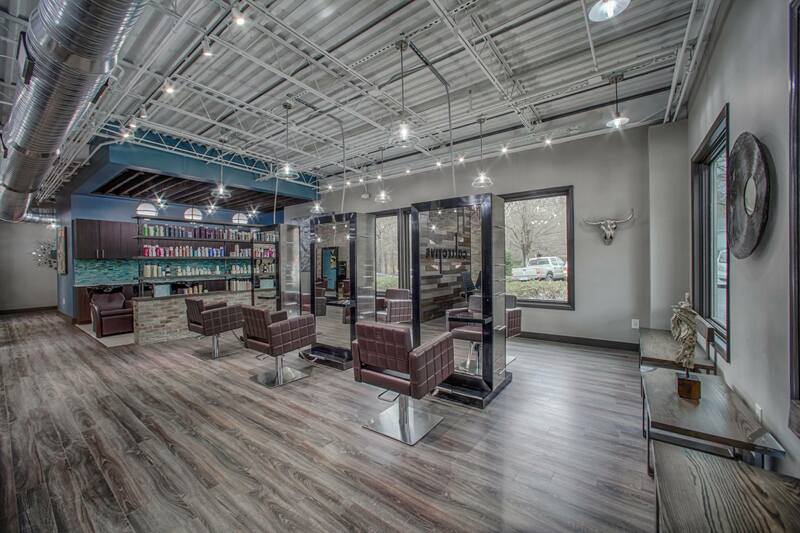 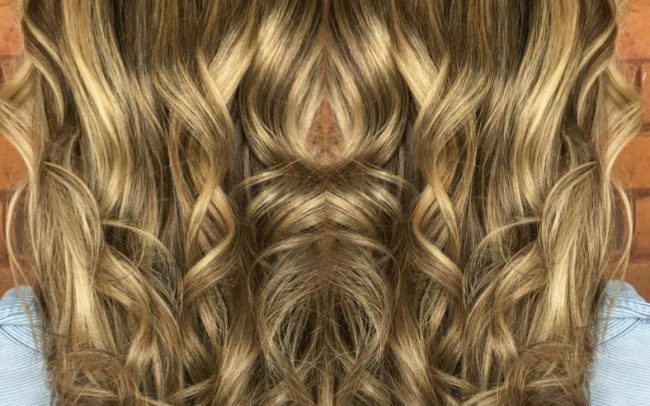 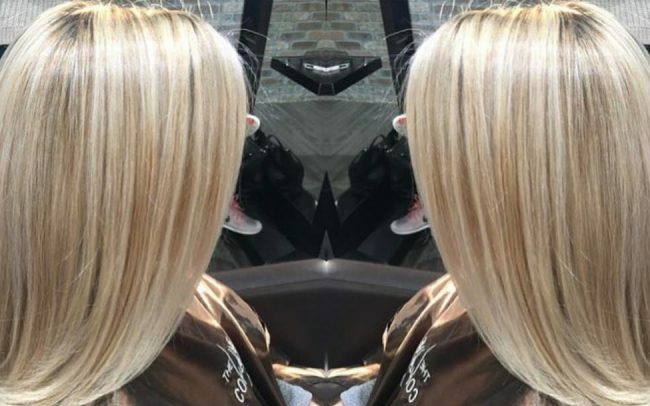 The Collective stylists have years of experience creating amazing styles that will showcase your unique look. 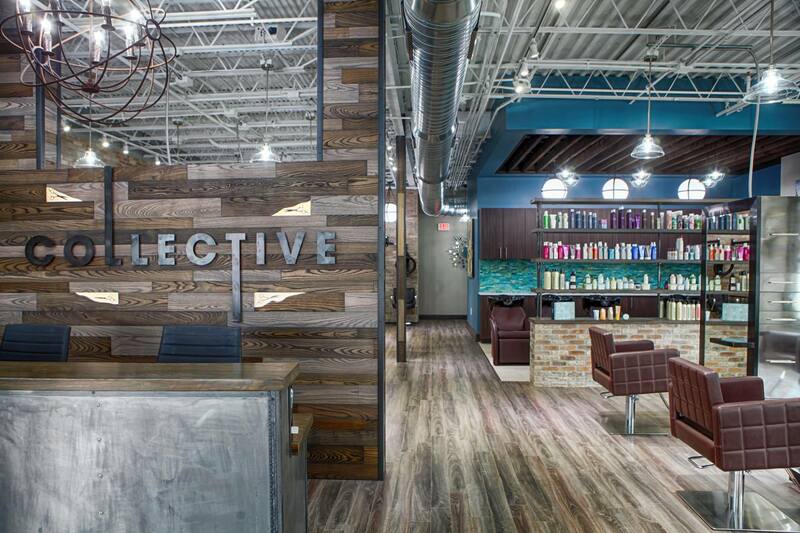 The Collective will always match you with a stylist that works best with your personality and tastes. 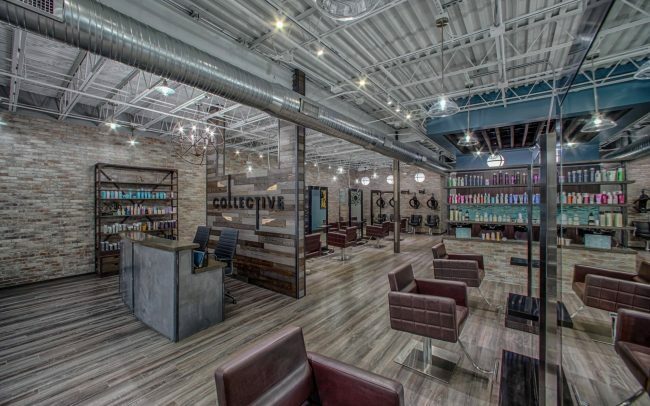 The Collective specializes in giving our clients quick, convenient and affordable styles to fit your busy schedules and give you that extra polish. 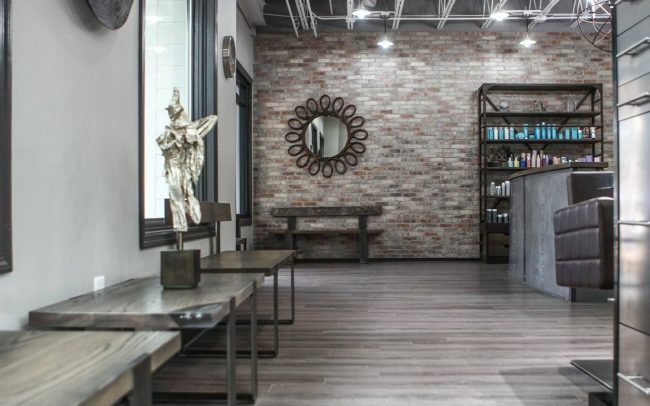 We have worked with some of the top brands in the world and have produced award winning designs. 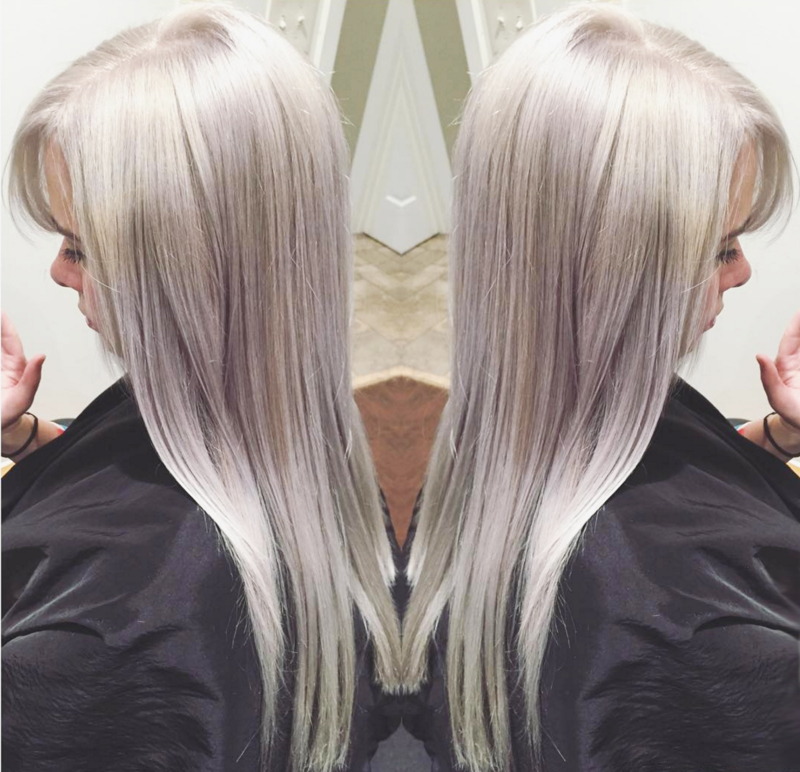 Check our instagram for fresh styles daily!